Sorry...but lmao!!! did ya get to damaged? Usapang Sailormoon with @jepoyeng and @siopaomaster. I have very manly friends! 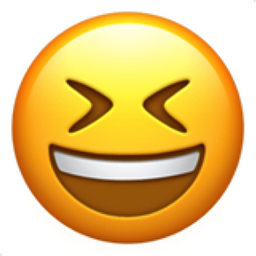 Like Smiling Face with Open Mouth and Closed Eyes Popular Emojitweets 1?